Marriages: 1666 to 1768, 1793 to 1842. Deaths: 1694 to 1778, 1840. One of Zion's Gates by The Rev. D. R. Gaddes 1996. The Ednam Society and the Monument to James Thomson by Paul Payne - Vol. 48 Berwickshire Naturalists' Club. 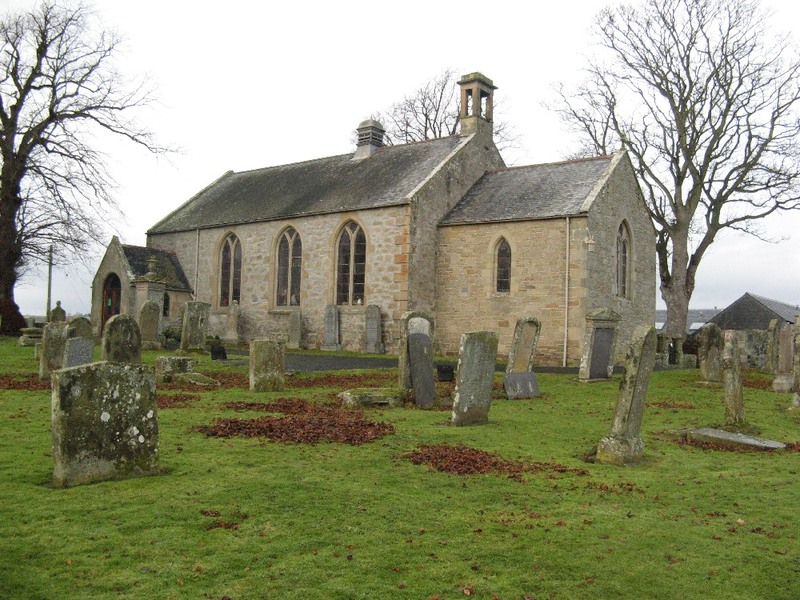 The 20 most common surnames on gravestones recorded by us in the Ednam monumental inscriptions volume are (number of gravestones in brackets): ROBERTSON (13), SCOTT (12), WILSON (11), ANDERSON (9), SHIEL (7), PATERSON (7), DOUGLAS (7), THOMSON (6), PURVES (6), YOUNG (6), BROWN (6), GRAHAM (5), BURN (5), CAMPBELL (5), SMITH (5), MITCHELL (5), FAIRBAIRN (4), SWAN (4), KINGHORN (4), LAIDLAW (4). Ednam and its Indwellers by John Burleigh Glasgow 1912. School Admission Registers 1873 to 1963 (Ref - B/ED/3/12). School Log Books 1873 to 1965 (Ref - B/ED/2/17-19). 1777 Plan of Highridge ref NT7 638 (Ref - RHP.3620). Late 18th. century plan of Newtonlees (Ref - RHP.3534). 1831 Sketch of lands adjoining Ferneyhill Bog (Ref - RHP.4220). 1888 Ednam Estate (Ref - RHP.4223). 1904 Hendersyde and Ednam Water Supply (Ref - RHP.4225). 1918 Hendersyde Park Burial Ground (Ref - RHP.4226). 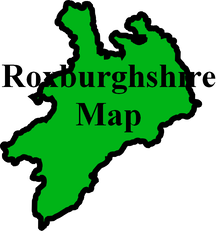 Stobie's Map of Roxburghshire of 1770 . 1841 census: Ednam, Hendersyde, Edenmouth, Springhall, Sharpitlaw,Fannyhill, Sydenham, Brewery House, West Mill, Newtonlees, Kaimflat, Houndridge, Harpertoun, Highridgehall, New Edmonston, Cliftonhill. 1851 census: Ednam, Newtonlees, Kaimflat, Houndridge, Harpertown, Highridgehall, New Edmonston, Cliftonhill, Red House, Sydenham, Check Toll, Ferneyhill, Hendersyde, Springhall, Banff Mill, Edenmouth. 1861 census: Sydenham, Hendersyde, Ferneyhill, Check Toll, Sharpitlaw, Springhall, Newtonlees, Kaimflat, Harpertown, Highridgehall, New Edmonston, Cliftonhill, Houndridge.